Lauritzen Gardens, 100 Bancroft St.
Offutt Base Lake Park, 37th & Harlan Lewis Rd. Santa Paws at The Bookworm! 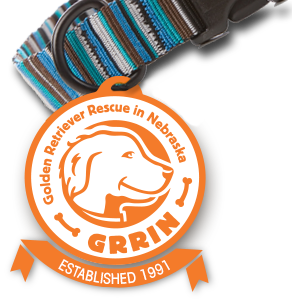 Sunday, April 7, 2019 | 10 a.m. to 1 p.m. | Nebraska Humane Society It's time for one of our favorite events – the Taylor Made Rescue Rally! 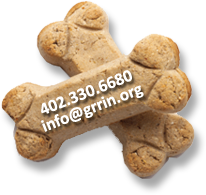 Come visit the GRRIN volunteers!